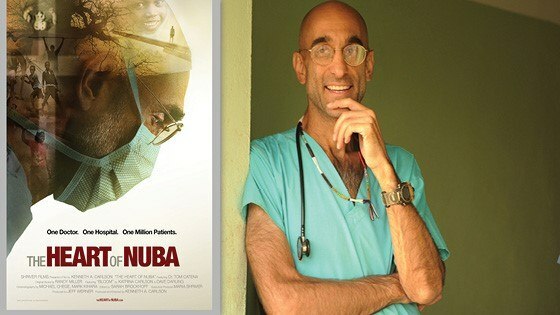 Friday, April 6th, 2018 is the theatrical opening of The Heart of Nuba – an award-winning film that documents the horrors of war and the remarkable life of Dr. Tom Catena. Dr. Catena is an American doctor who has selflessly served the forgotten people of the Nuba Mountains for the past decade. Every life has value. Every life holds the promise of hope. The Nuba Mountains are located in South Kordofan, Sudan and are home to the indigenous ethnic groups known collectively as the Nuba peoples. 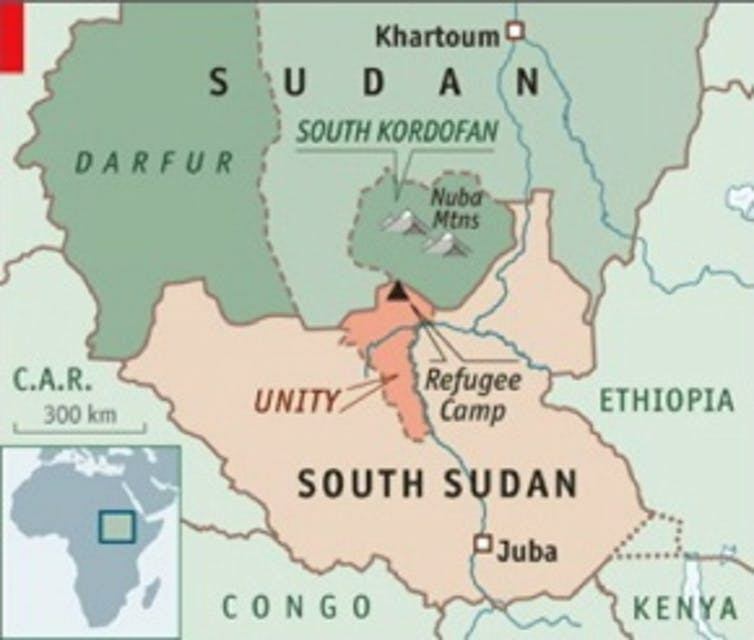 Since June 2011 a war has raged between the Government of Sudan and the Sudanese People’s Liberation Army-North. The suffering of the Nuba people is beyond comparison. Their lands have been scorched, their villages have been bombed, their children and mothers and fathers have been killed, and those remaining have been forced into the mountains to live in caves without food, water, or security. Nicholas Kristof called it the worst atrocity you’ve never heard of. 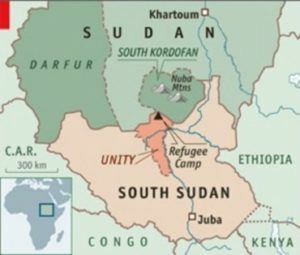 Sudan’s decades-long civil war has claimed the lives of more than two million people and left another two million homeless. This is the backdrop in which Dr. Tom Catena serves in the only hospital for over 1 million people. He is a New York Native, a graduate and an All-American football player from Brown University, and a genuinely beautiful human being. In the film, Dr. Tom talks about how he ultimately ended up as a surgeon serving in the war-torn Nuba Mountains of Sudan— a huge leap considering he studied mechanical engineering at Brown. It was during a casual conversation with his brother shortly after graduating that he decided to turn down a job with GE and pursue his medical degree. In May 2017, Dr. Tom was awarded the Aurora Prize for Awakening Humanity. The award, founded on behalf of the survivors of the Armenian Genocide and in gratitude to their saviors, seeks to empower modern-day heroes who offer life and hope to those in urgent need wherever they are and in so doing, to continue the cycle of giving internationally. As the only permanent doctor serving a population of 1 million people, Dr. Tom typically treats up to 500 patients in a day. He is on call 24 hours a day, seven days a week, delivering babies, performing surgeries, and treating injuries resulting from bombings. He has saved over 1,700 victims of war and countless others. Why Watch The Heart of Nuba? Because we all need something to believe in. Because we all need to be inspired. Because it will (probably) make you want to be a better person. And perhaps most importantly, because Dr. Tom deserves to have his wish granted. A wish you ask? Before being awarded the Aurora Prize, we asked Dr. Tom what it was like to be honored as a finalist. So by seeing this movie, and encouraging others to see it, you are helping fulfill Dr. Tom’s wish of letting the world know about the plight of the Nuban people. The film opens Friday, April 6th, at Village East Cinema in New York City and the Gateway Film Center in Columbus, Ohio, with plans for wider release in Los Angeles, California and Portland, Oregon. Interested in hosting a screening? Let us know!